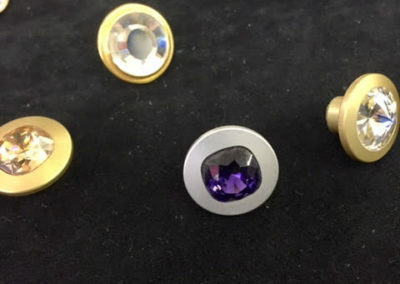 We have eyelets of various sizes (054, 051, 050, vl40, vl31, 058) and colours (nickel, gold, brown, bronze). 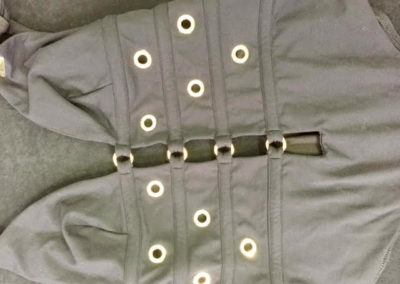 We can also apply Swarovski eyelets with rhinestones and metal interior. 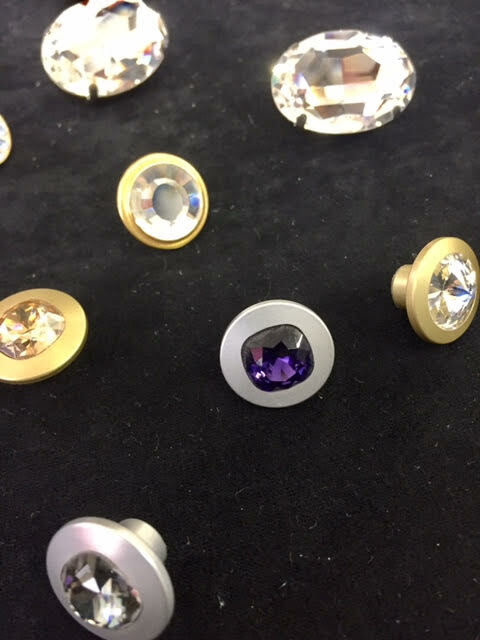 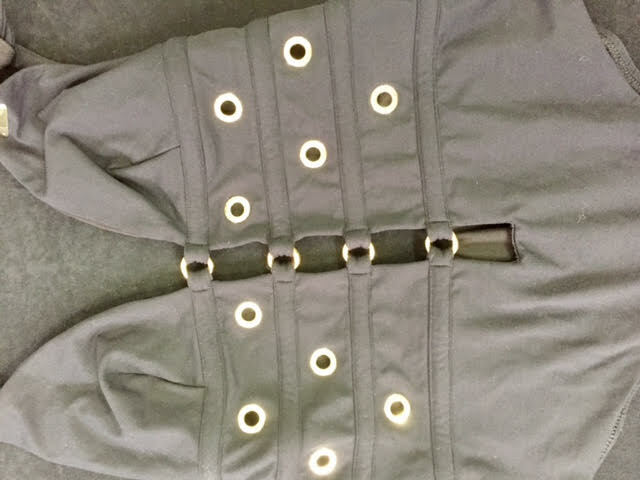 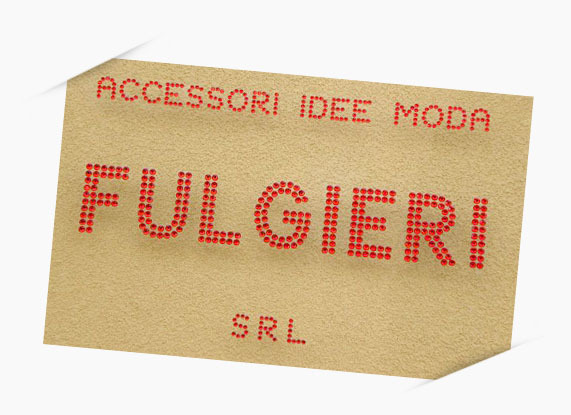 We apply MU1, MU0 pressure buttons in different galvanic models, jeans buttons and rivets of different shapes using Swarovski material or not.